Modern day Longmont was first inhabited an impressive 15,000 years ago by a curiously mysterious (and wildly resourceful) population called the Clovis people. They lived harmoniously with the landscape that provided the natural materials for their beautifully crafted arrowheads (or Clovis points). These prehistoric pioneers set the stage for a lifestyle that blends natural wonder with an artisan state of mind. 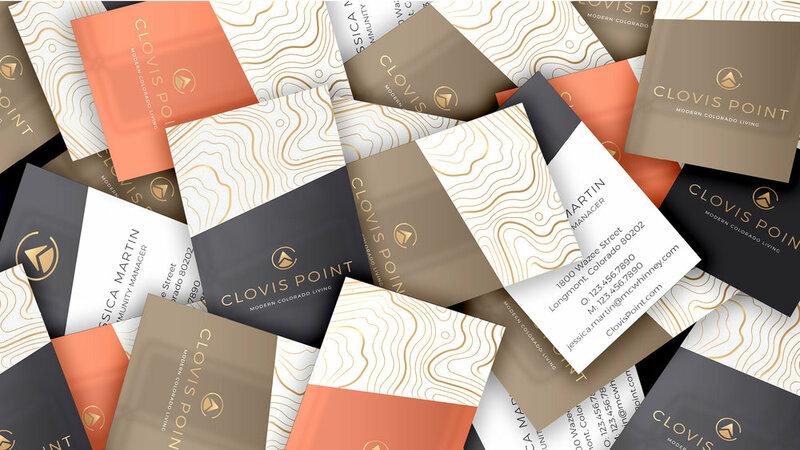 Clovis Point Apartments celebrates the same connection to the outdoors, craftsmanship and sense of community the Clovis people left behind. The community will bring residents together on the rooftop deck for yet another jaw-dropping sunset over Longs Peak and is surrounded by all there is to do in the area. The unmistakably upscale, modern mountain touches throughout the community will reaffirm why they call Colorado home. And it’s all surrounded by Longmont’s creative, local spirit. 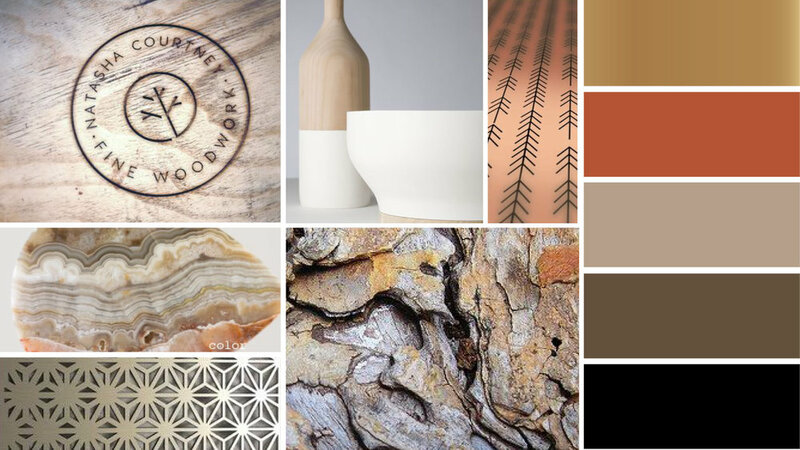 The Clovis Point identity is directly inspired by ancient arrowheads and warm earth tones to create a cozy mountain home feeling. 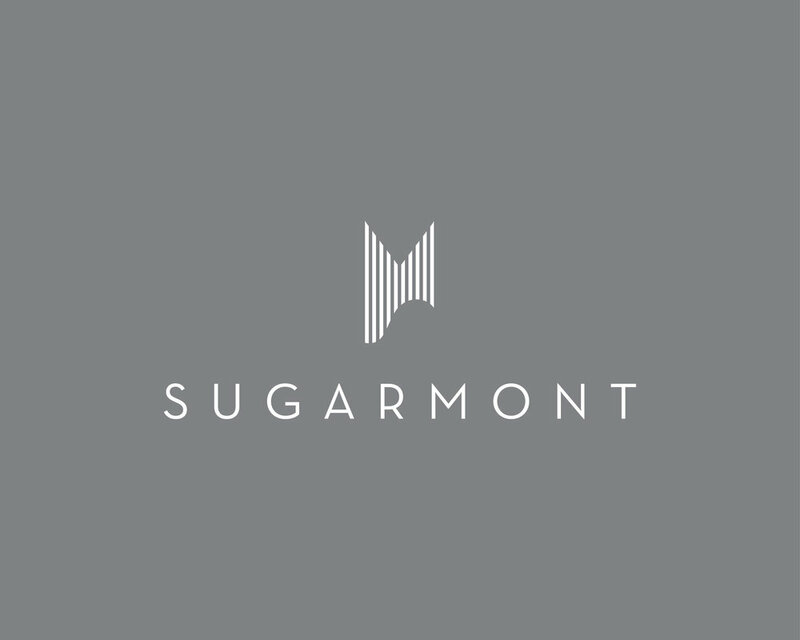 Given the community’s proximity to the Rocky Mountains and spirit of outdoor adventure that is woven into the Longmont landscape, a graphic element that represents a topographic map eludes to a sense of exploration of the surrounding natural grandeur. The point also directs residents to find their new home at Clovis Point. Clovis Point was collaboration at it’s finest. 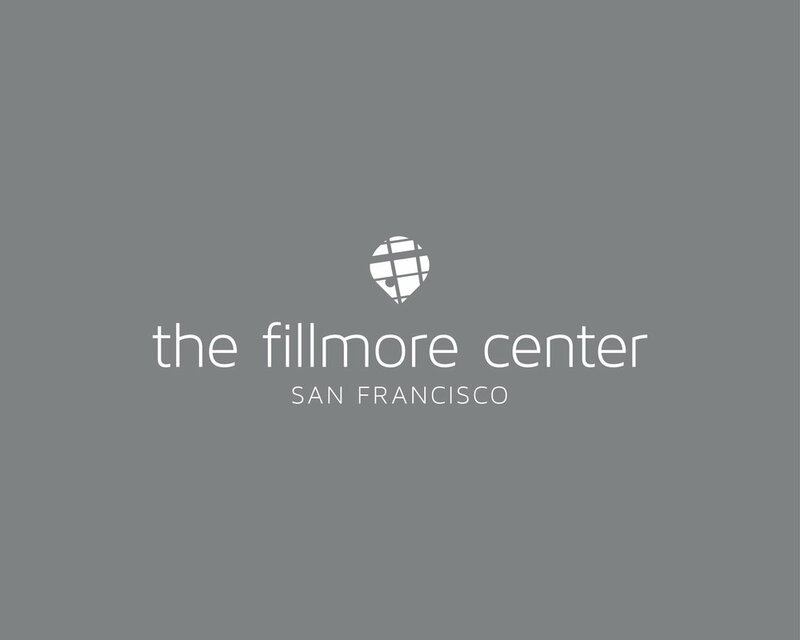 Ideas and concepts flowed freely between the McWhinney and Après teams and the end result is a meaningful multifamily brand coming to life in an up-and-coming apartment market.